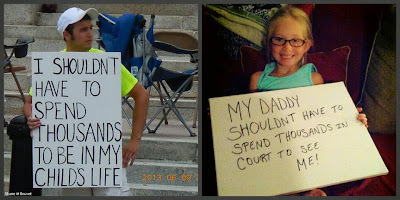 Children's Rights: Fatherlessness Is A Growing Crisis In America! 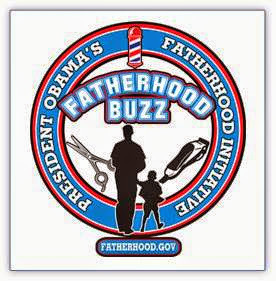 Fatherlessness Is A Growing Crisis In America! 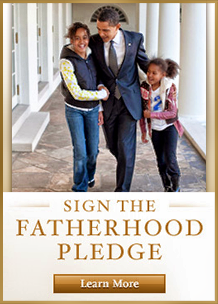 In response to President Obama’s call for a national conversation on responsible fatherhood and healthy families, learn how you can join the President's Fatherhood and Mentoring Initiative. En respuesta al llamado del presidente Obama para una conversación nacional sobre la paternidad responsable y las familias saludables, aprender cómo usted puede unirse a la Iniciativa Presidencial de Padres y Mentores. 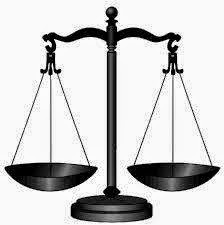 The U.S. Department of Justice’s (DOJ) mission is to enforce the law and defend the interests of the United States according to the law; to ensure public safety against threats foreign and domestic; to provide federal leadership in preventing and controlling crime; to seek just punishment for those guilty of unlawful behavior; and to ensure fair and impartial administration of justice for all Americans. Learn more about the National Reentry Resource Center, which advances the reentry field through knowledge transfer and dissemination and to promote evidence-based best practices. Learn more about the Federal Interagency Reentry Council, which supports the administration's efforts in advancing public safety and well-being through enhanced communication, coordination, and collaboration across federal agency initiatives. Access the Mythbuster Series to clarify federal policy on a number of issues, such as access to public housing and federal benefits, federal bonding for employers, parental rights, and many others. How difficult is it for Fathers to navigate Family Court? Are the Family Courts fair as it relates to Child Support & Visitation? 2.) Family legal abuse is the set of human rights violations that result when overzealous social worker agencies seize children from good homes. 3.) Family legal abuse is the set of human rights violations that result when paternity fraud is encouraged, condoned, and incentivized by courts and legislators. I hope these three definitions are helpful to you as we continue to spread awareness of this widespread American tragedy. Host Hector Montalvo speaks with Bob Norton about what government doesn't want you to know. Where's The Common Sense? Fix Family Courts!